Former professional Soccerer Chris Sutton is still a much loved figure in the world of sport. The Nottingham born man was a celebrated striker who played for his national England side as well as domestically for many top teams including Norwich City, Blackburn, Chelsea, Celtic, Aston Villa, Birmingham and Wroxham. Usually playing in midfield or attack, he was a skilled player on the ball and played more than 409 times in his senior career. In those games he scored 148 games and also went on to be a manager of Lincoln City in the 2009-10 season. Known as one of the best players for scoring glancing headers, Sutton came out of retirement briefly in 2012 to play for Non-league Wroxham and more recently he has managed a small local team in the Norwich youth league where he hopes to bring the best out of young players. Married with five children, Sutton has also played cricket for Norwich Cricket Club in the EAPL and has worked as a pundit for BBC Radio 5 Live as well as on BT Sport where he has worked as a co-commentator. Now a very respected figure who delivers great after dinner speeches, he can motivate any audience and really inspire them with his tales from the inside of Soccer. 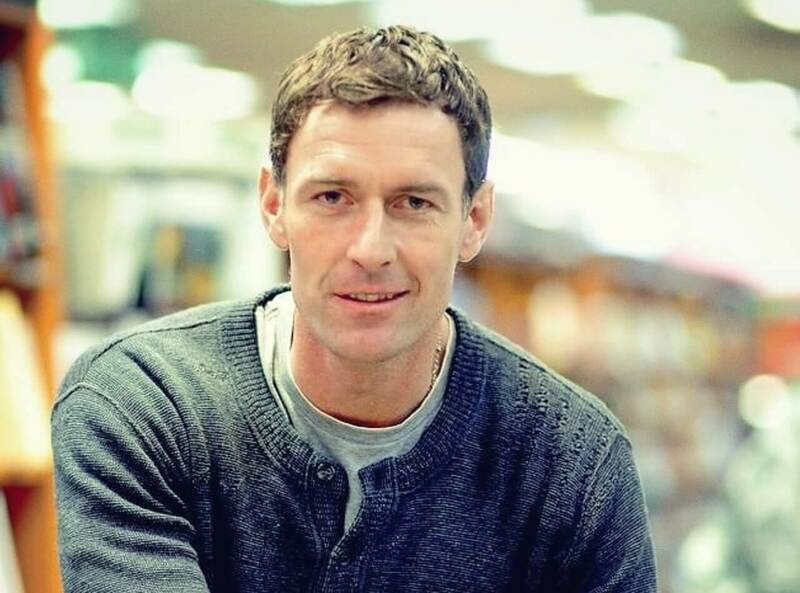 Professional and dedicated, Chris Sutton is a great ambassador for the sport and also has plenty of time for charity, so for any event, conference, sports awards dinner or anything else he makes a great choice.